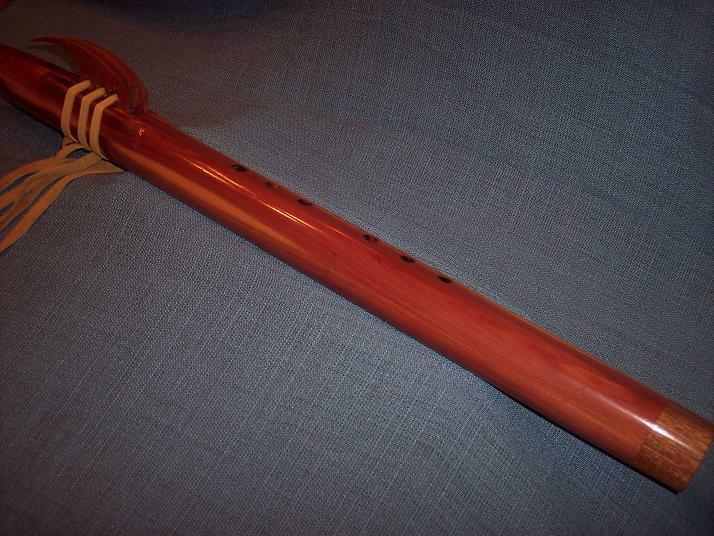 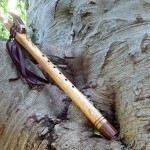 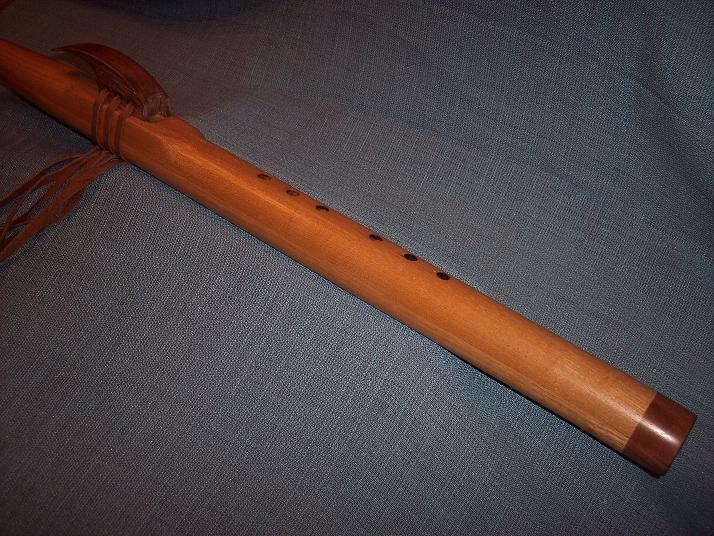 Weeping Beech flute made for a Unitarian Universalist Church in York, PA. 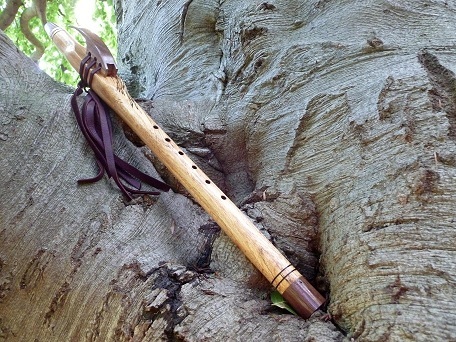 Shown in the branches of the tree which supplied the wood. 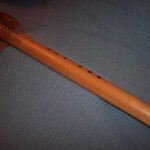 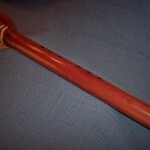 Here are some of the Native American Style Flutes I’ve made in the past.